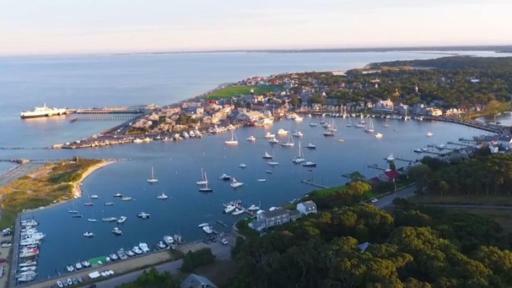 SAN JOSE, Calif., April 12, 2017 – At just nine miles wide and a marathon-run long (or 26 miles), roughly 16,000 people call Martha’s Vineyard home, but the population swells to 100,000 during the busiest summer months. 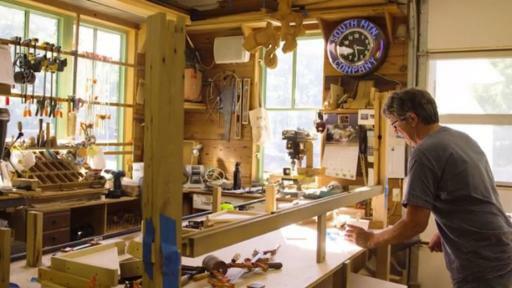 On this island south of Cape Cod, local organizations like South Mountain Company – an integrated architecture, building, engineering, and renewable energy company – know that thoughtful, responsible use of natural and human resources is key to maintaining the island’s vitality and beauty. 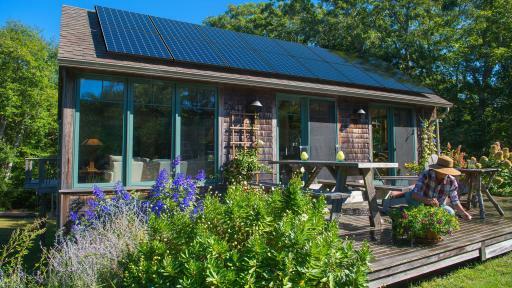 Approximately 500 solar power systems – roughly 8 megawatts of capacity – are operating on Martha’s Vineyard. 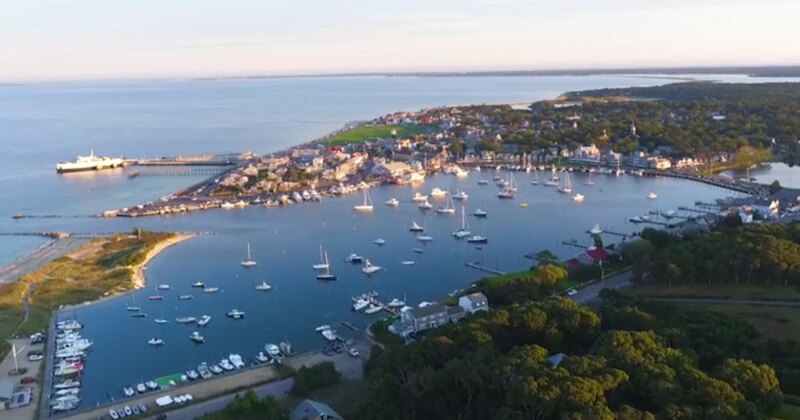 South Mountain Company has installed about 250 of those systems for Martha’s Vineyard’s residential, commercial, and institutional customers. 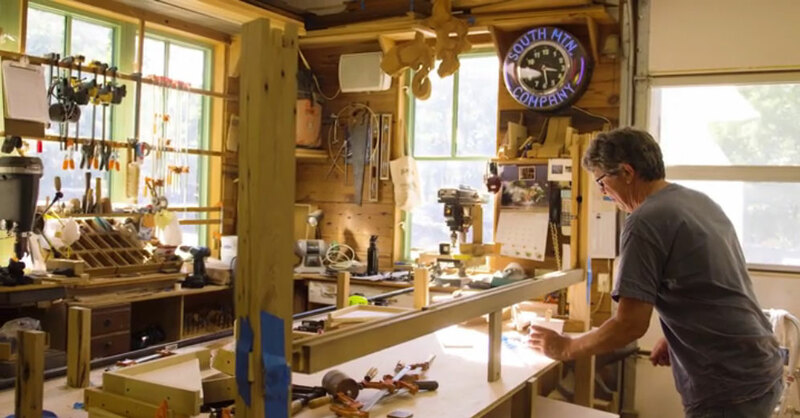 Founded in 1975, South Mountain Company has integrated solar energy solutions into their residential and commercial design projects since the company’s inception. 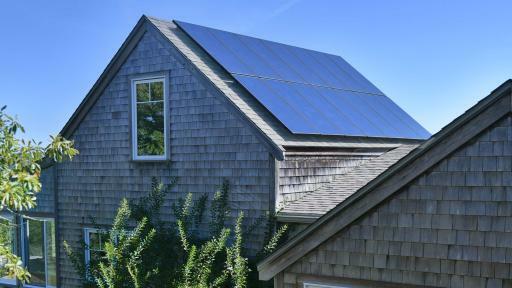 They have been a dedicated SunPower dealer partner since 2007. 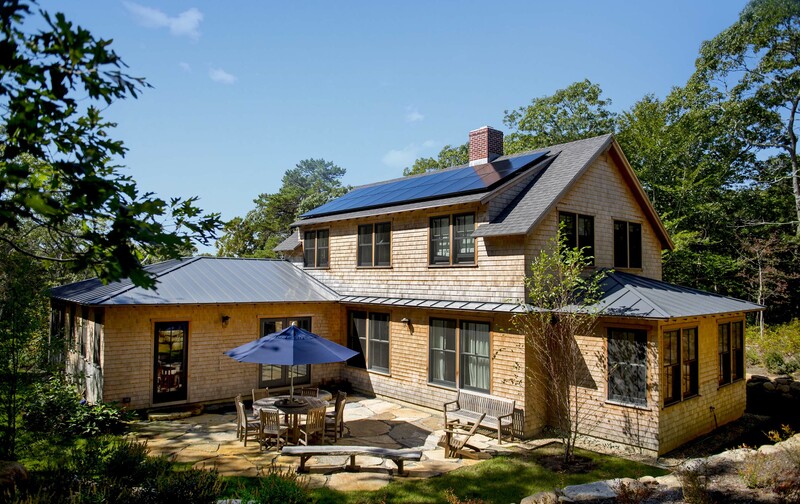 The Eliakim’s Way Neighborhood where eight net-zero, U.S. Green Building Council LEED Platinum® certified homes were built by South Mountain Company for moderate-income families, all featuring SunPower solar energy systems totaling 5 kilowatts each. The island’s first solar carport system at Cronig’s Market. 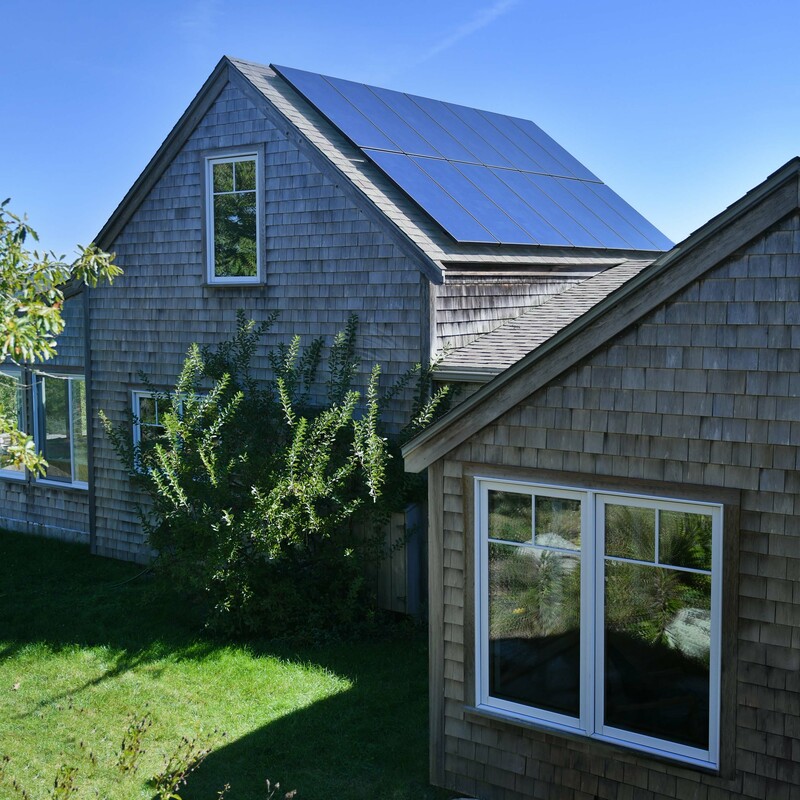 The 210-kilowatt SunPower system helps power six electric vehicle charging stations at the community store which is recognized by locals for its dedication to sustainability. 150 kilowatts total of ground-mounted SunPower systems installed at two small capped landfills on the island. 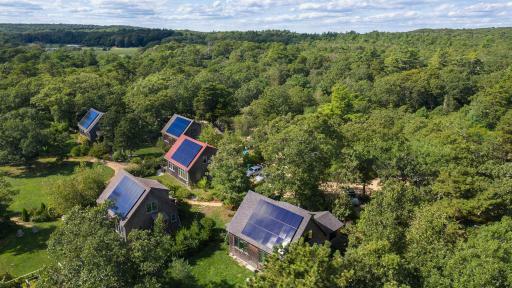 These solar installations allowed one local municipality to offset more than 100 percent of its energy use with clean, renewable power, while the other offsets about 60 percent. 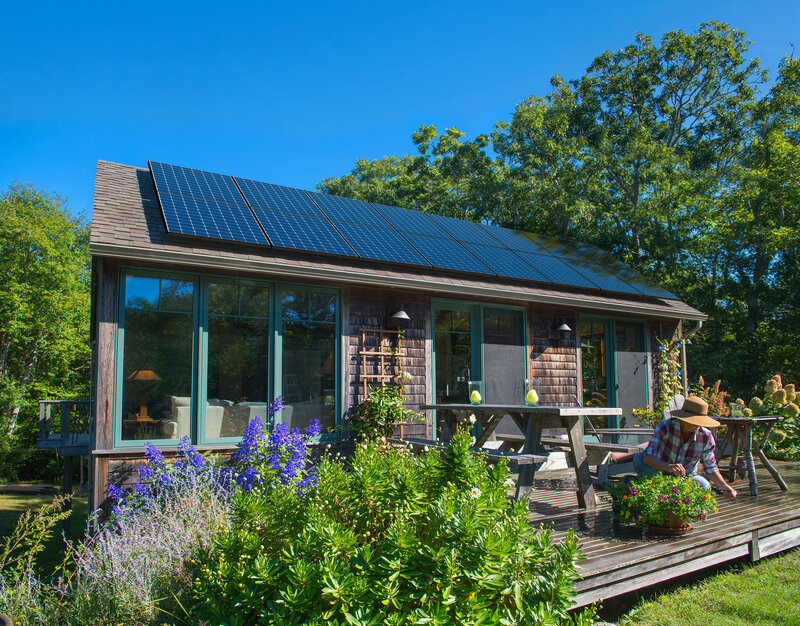 SunPower today launched the first of a three-part blog series that will run throughout April in celebration of Earth Month, an extension of the globally recognized Earth Day established on April 22, 1970. 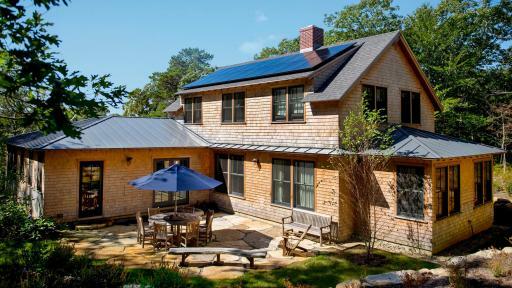 Through these SunPower blog stories, we’ll highlight more of the diverse ways that South Mountain Company is providing energy stability on Martha’s Vineyard with sustainable solar, and reducing the island’s reliance on traditional electricity sources. ©2017 SunPower Corporation. All Rights Reserved. SUNPOWER, the SUNPOWER logo and THE POWER OF ONE are registered trademarks of SunPower Corporation in the U.S. and other countries as well. LEED PLATINUM is a trademark owned by the U.S. Green Building Council. All other logos and trademarks are properties of their respective owners.